Everyone has a special circumstance or story...what is yours? Let us help get you where you want to go. In today’s fast paced real estate market, partnering with a professional you can depend on is essential. At Waldman Realty we are committed to providing the highest level of service possible and getting you through one of life’s biggest transitions with enthusiasm and passion. We also pride ourselves on market knowledge and cutting-edge strategies that provide our buyers and sellers with insight. Our goal is to make each transaction as simple as possible for you so you can focus on the other obligations and enjoyments of life. It’s all about YOU. We treat your transaction as if it were our own. Everyone has a special circumstance or story. Let us learn yours so we can help get you where you want to go. Pam is an incredible agent. She works hard for her clients and ensuring they find their dream home. She was able to help us navigate a difficult situation with ease. She takes on all the worry for her customers with grace. She is fun to work with and incredibly thoughtful. I highly recommend her. We’ve worked with Pam on both buying and selling our home over the past few years. Pam is easy to work with, knowledgeable and responsive. The photography, videography and marketing materials she provided for our home were spectacular. Everything went smoothly, our home sold fast, and at a price we wanted. We would wholeheartedly recommend working with Pam. Pam made the selling process absolutely painless! She handled everything with the utmost care and made sure that everything was smooth for us as we prepared for an out of state move. I would highly recommend using Pam Waldman as your realtor. Pam helped us sell our previous home and buy our dream home. She was extremely professional and a pleasure to work with. It’s apparent that Pam has her clients best interest in mind and goes the extra distance to exceed expectations and follow through on all the little things that come up. Pam also had recommendations for making our listing stand out and a great eye for presenting the house for photos, open houses and tours. She was very knowledgeable of the market, pricing and overall process. Pam was wonderful at communicating everything clearly all along the way and really made the whole process easy. I would highly recommend her to anyone looking to buy or sell a home. We recently bought and sold homes in the Lake Oswego and Portland area with Pam as our agent and were delighted with her professionalism, knowledge, accessibility, thoroughness and responsiveness. She did a fantastic job for us when we were both buyers and sellers and we would recommend her to anyone without reservation. She listens well, spared no expense on her marketing plan and provided us with a thorough professional analysis of the market before we sold. Pam is one of the hardest working agents I have ever worked with—-and that covers multiple transactions over the last 38 years of moving around the country. She is honest, considerate, was careful and respectful of our home during open houses and photography shoots, was quickly responsive to our calls and provided us with great input so we could make appropriate adjustments to our decision-making on both ends of our recent move. She is a top-notch agent and we would recommend her to anyone considering a move. Pam walked me through every step of the sales process from preparing my home to show off its best attributes to negotiating multiple offers in this complex and competitive real estate market. Pam is professional and prompt in her communications. I would highly recommend Pam to anyone looking to buy or sell a home. Pam was able to help us find the home we were looking for, and she worked on our behalf throughout the negotiation process. We would definitely recommend working with Pam. She knows the greater Portland market, and has a great perspective on how homes are priced/positioned in market. Pam was a pleasure to work with as my wife and I searched for our new home in the Portland area. 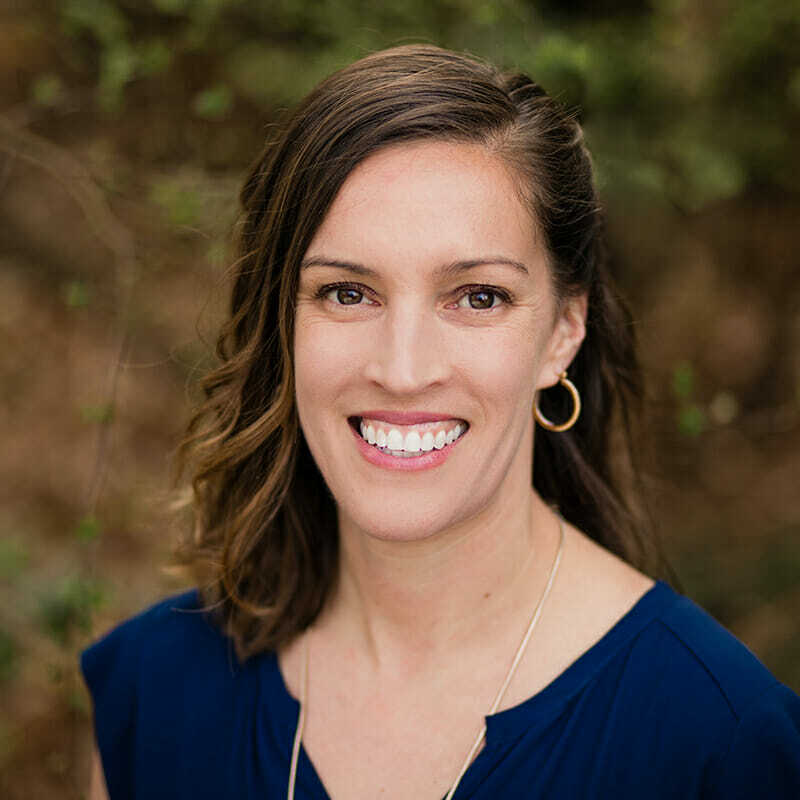 She is an expert in the Lake Oswego and West Linn neighborhoods, and helped us navigate the ins and outs of the process, general movement of the local market, etc. Pam is extremely patient and thorough. She became very skilled at understanding our critical needs, and coordinated with us very effectively as we patiently looked for our dream home. I would highly recommend her to anyone looking for a home in this area, and can’t speak highly enough of her professionalism and effectiveness. Pam was an absolute pleasure to work with, and we wouldn’t have found our current home (which we love!) without her. Pam took care of everything I asked of her and then some. Her knowledge of the market and the home buying process is excellent and her attention to detail is flawless. She was a great help from start to finish and I will recommend her to anyone I come in contact with looking to buy a home. Copyright © 2019 · Pam Waldman · Keller Williams Realty, Inc. is a real estate franchise company. Each Keller Williams office is independently owned and operated. Keller Williams Realty, Inc. is an Equal Opportunity Employer and supports the Fair Housing Act.